This ITVS-funded, made-for-Independent Lens documentary should be commended for its timely and much-needed positive portrait of Latino entrepreneurs and laborers. While Trump froths and throws fits, the families presented in Bernardo Ruiz’s compassionate film are evidence of how deeply entwined Mexican-American culture is in the fabric of our country, as if those of us in the reality-based world need that kind of reminder. 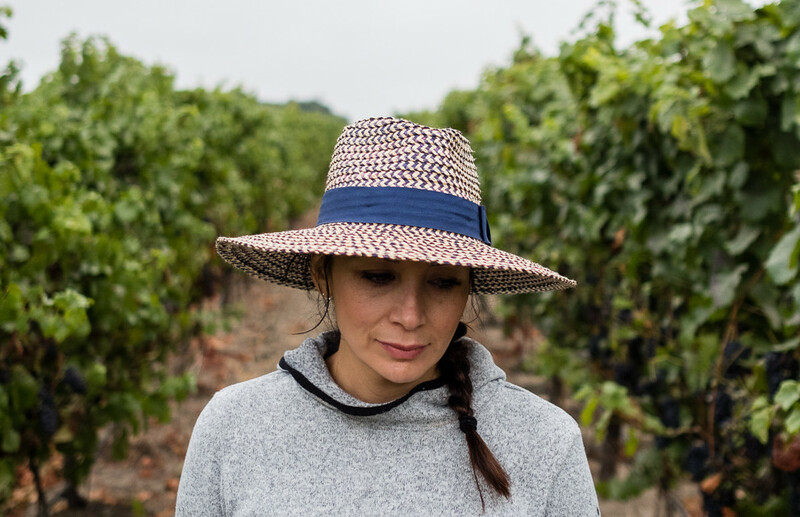 We go inside two family-run winemaking operations; we meet a man who operates a humane, clean, affordable ranch to house immigrant workers; and we travel back to Mexico with one of these workers to see how his earnings are spent, not only on American products he gives as gifts to his children, but on bringing a better standard of living home to his family. The movie is sincere, earnest, endearing, and harmlessly satisfying. And that’s the problem. With a title straight out of an autumn edition of Wine Spectator magazine, Harvest Season goes down like a drinkable but forgettable Cabernet. For long stretches of its soporific running time it feels like you’re watching an industry ad video. It’s pretty and it’s pretty dull. In fact, the glossy cinematography is both the film’s only real draw and its major drawback. Since there is very little in these stories that is gritty or unpredictable or emotionally raw, all we really have to sustain us are the gleaming sun-kissed visuals. And boy are they sun-kissed! This kind of coffee-table-book shooting is becoming a norm among high-profile, easily digestible industry docs, many of which show up in the palatable niches of PBS and Netflix. A drone shot here, a little slo mo there, a dash of hand-held “verité” on the side, and a few tracking shots sprinkled throughout, all scored to comfortably mind-numbing music. The movie is buffed to an appealing sheen, with any images resembling unguarded moments or a shot caught on the fly scrubbed from the final cut. Its editing is so antiseptic that it might as well be clinically dead, with all evidence of life–the bruises and scratches and fingernail dirt–cosmetically removed. As if desperate to include a smudge of drama in his movie, Ruiz inserts some third act wildfire footage to keep us awake. A valiant effort, but the fires, which certainly affected that season’s grape yield, actually do not make that much of an impact overall on the families’ vineyards. Before you know it, the movie ends, and you’re left craving a glass of something more earthy.